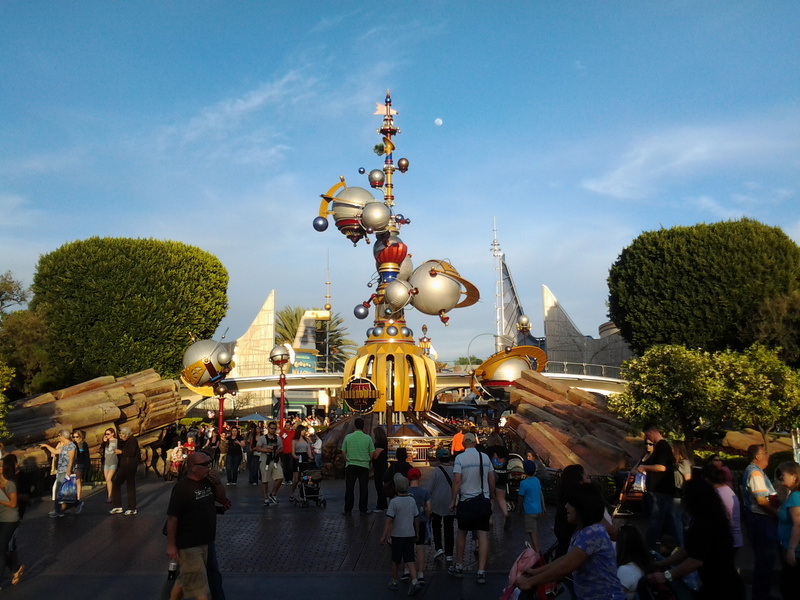 I took this picture of the Astro Orbitor last time I visited Disneyland. It’s a great shot I think, with the Moon lending her lovely visage. Have a safe weekend and jump over and see our great communities at Drake Homes Inc! And I’d like to share another picture of Best. 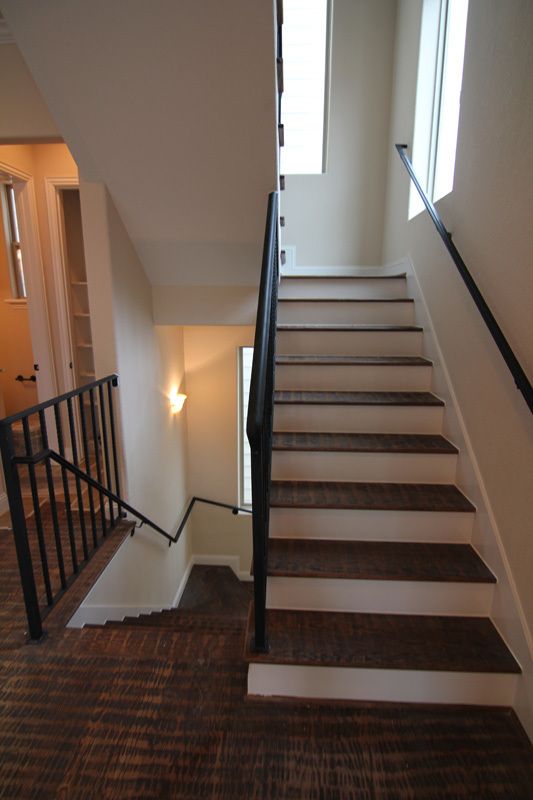 Stairway. Ever. It is just perfect. 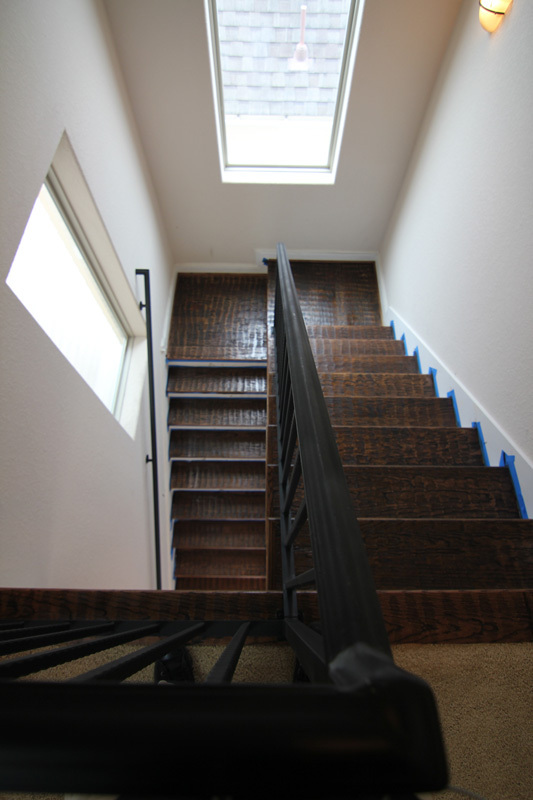 Great banisters, light, bright, scone for nighttime lighting, and perfect wood treads. 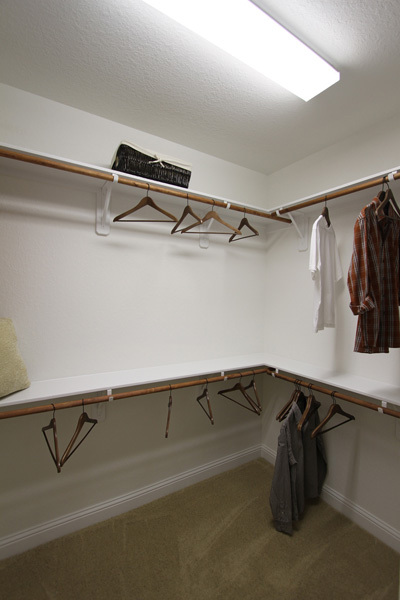 by using hangers, shirts and some incidentals on the shelves you get a good idea just how spacious this closet it! What is missing? 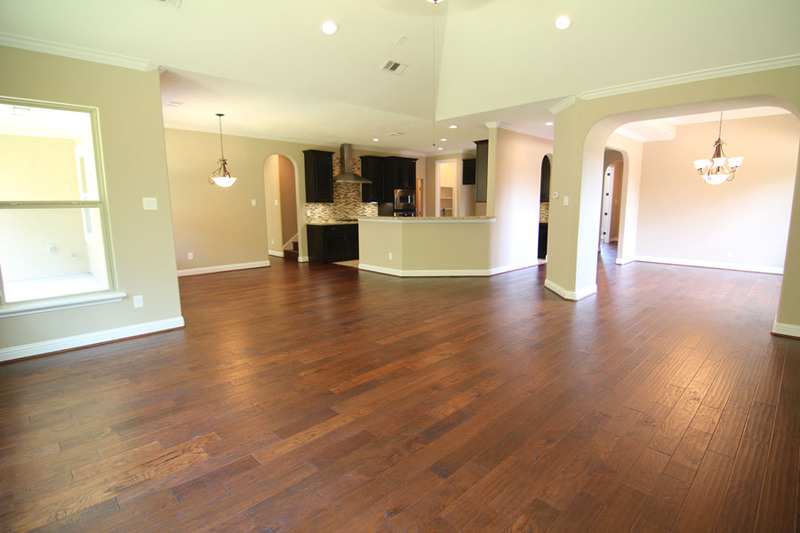 Not a wood floor! 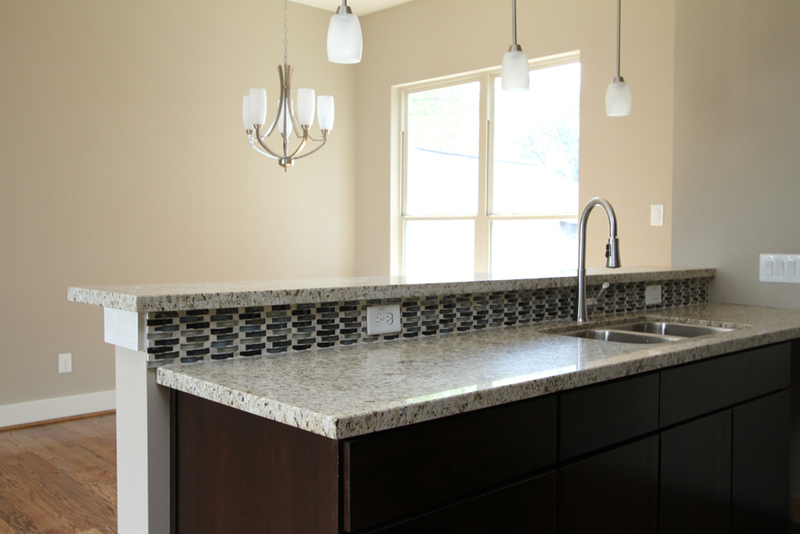 And what a great backsplash! Enjoying the wood floor and the backsplash in the photo above and finally realize a few things had not been installed when this picture was taken. Can you guess? and found this photo. It’s taken in a home built by Drake Homes Inc, however, I’m not sure just which of our single family home communities it is located. It has everything I like: Wood floors, great kitchen, arches too! I see a stairway so it’s at least two stories. I’ll try and find out where it was built. In the mean time, please visit us online at Drake Homes Inc! 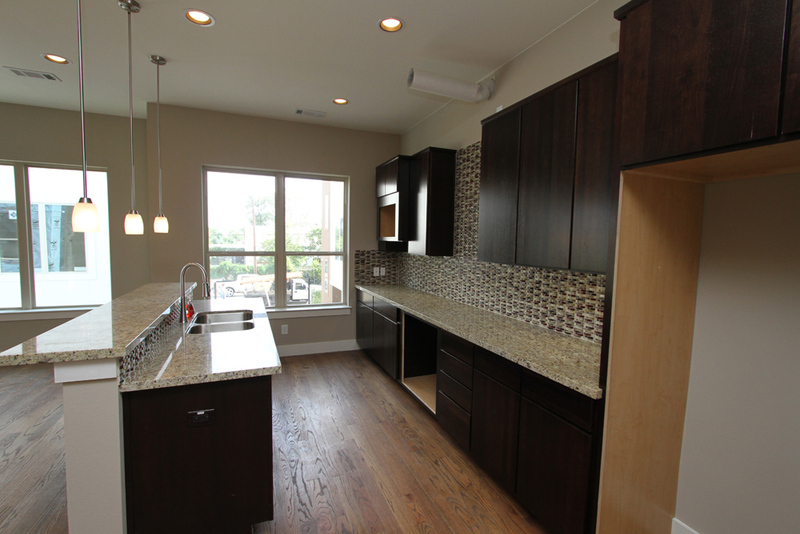 Another stunning kitchen – with wood flooring! 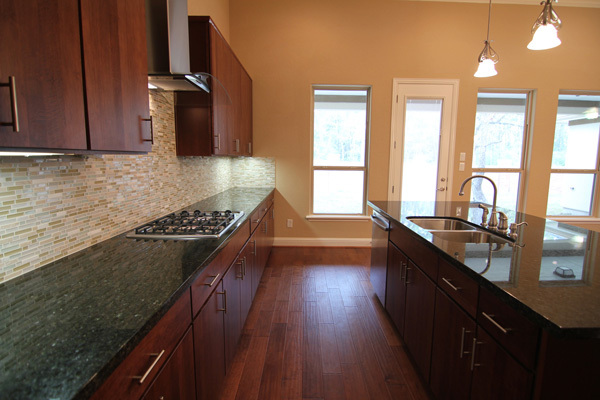 It’s a lovely kitchen area, where the cabinets compliment the wood floors. And great counter tops.